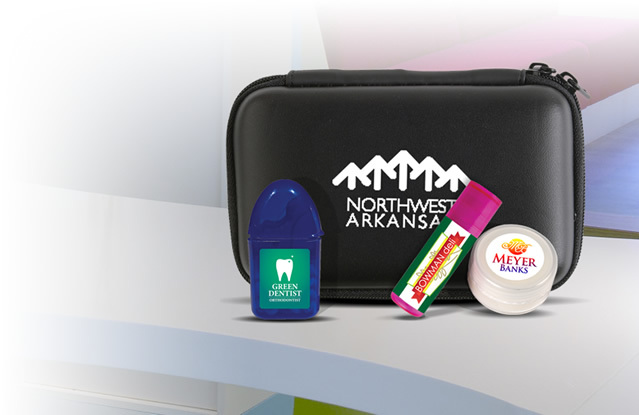 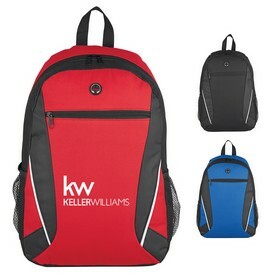 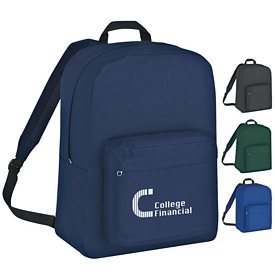 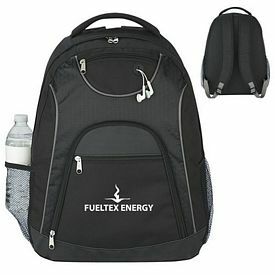 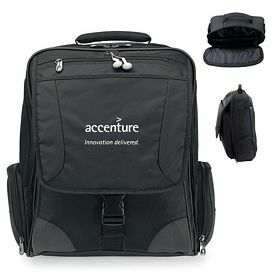 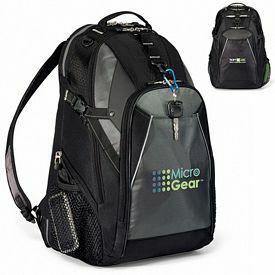 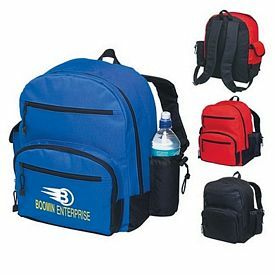 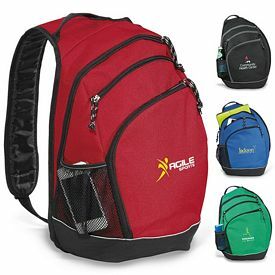 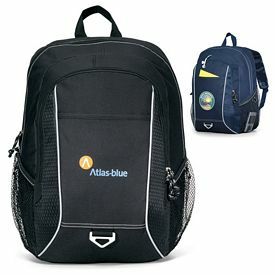 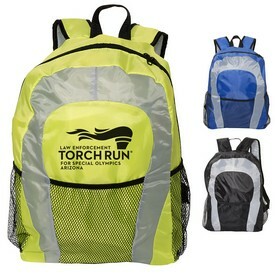 Promotional backpacks are simply a must-have because they have multiple uses and are highly functional. 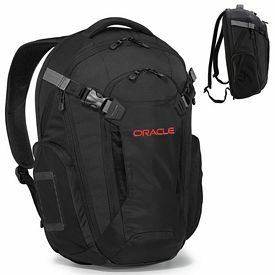 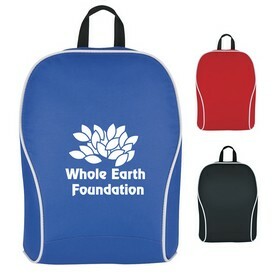 You can take customized backpacks on a holiday or simply use it on a daily basis. 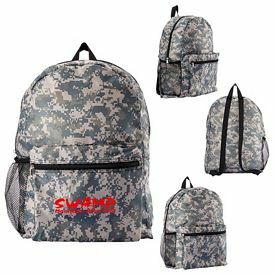 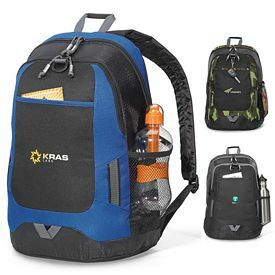 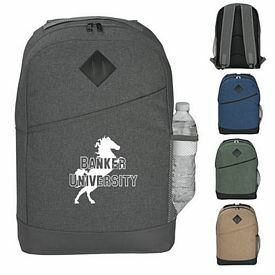 Its high utility factor makes it a great tool for marketing and promotion and that is the reason many industries can use custom backpacks to advertise their brand and increase their popularity in the target market. 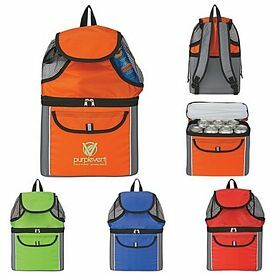 We offer the best promotional backpacks from the best brands and we pride in being the one stop shop for all your promotional products requirements. 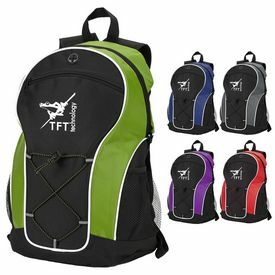 Our promotional backpacks are quality oriented and we charge no setup fees. 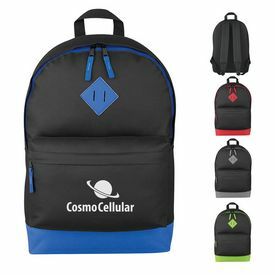 Giving out customized backpacks are a great idea as it increases the exposure and due to its high functionality and visibility feature, it is going to be used by your customer. 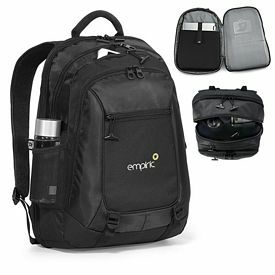 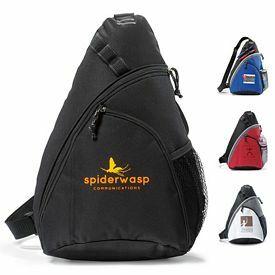 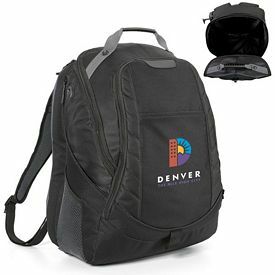 Traveling is an integral part of any business and that is why giving out functional customized backpacks, sling backpacks, travel bags, executive bags, promotional duffel bags, laptop cases, travel accessories, or promotional computer bags is a good idea. 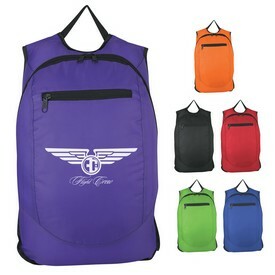 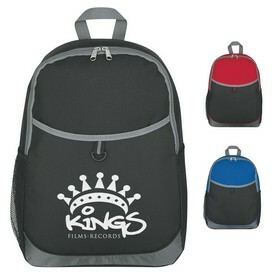 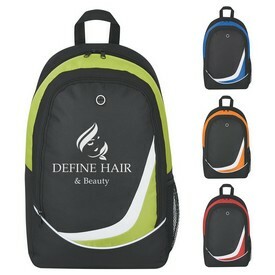 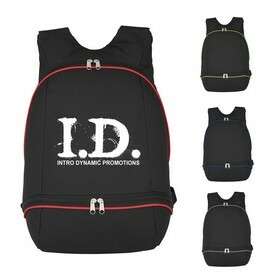 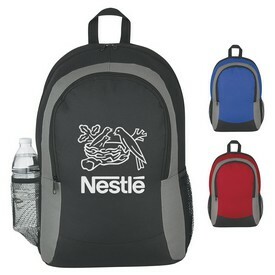 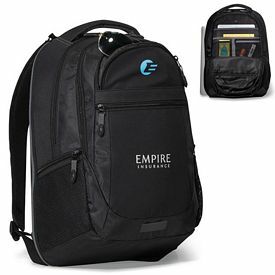 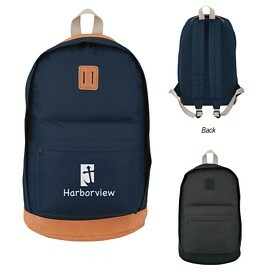 We can imprint your logo on the promo backpacks or you can ask us to design high quality logo for your brand. 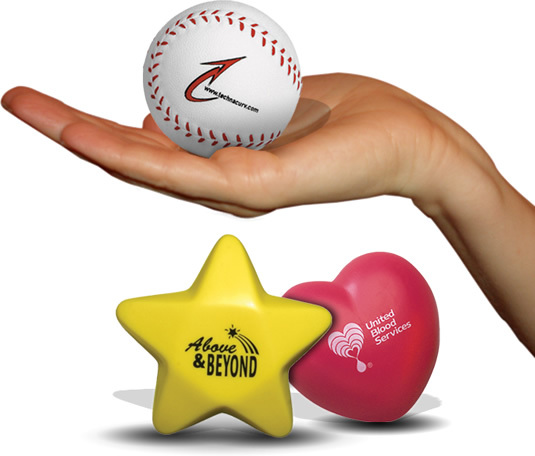 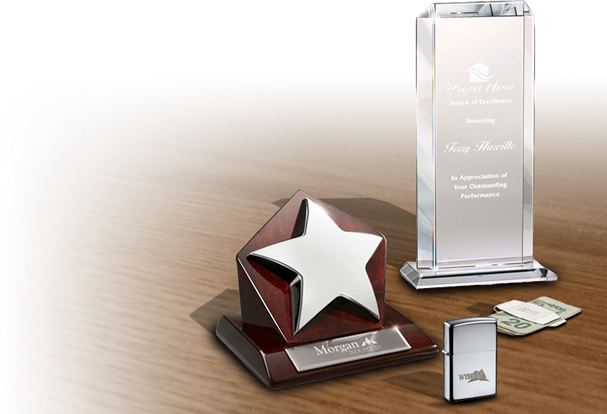 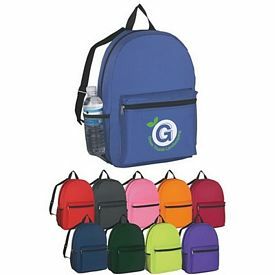 Quality is of high importance in today’s world as consumer awareness has increased and people are looking for cost effective promotional products. 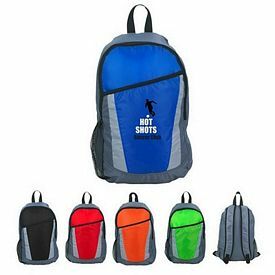 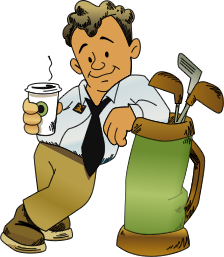 By ordering promotional backpacks, you can be sure that the custom backpacks are going to be top notch and have no setup fees. 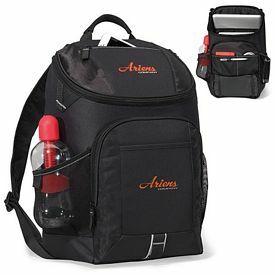 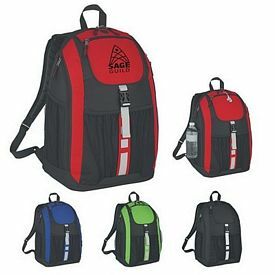 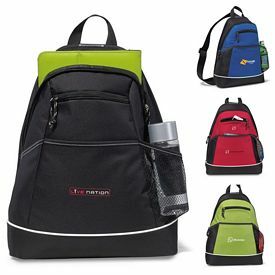 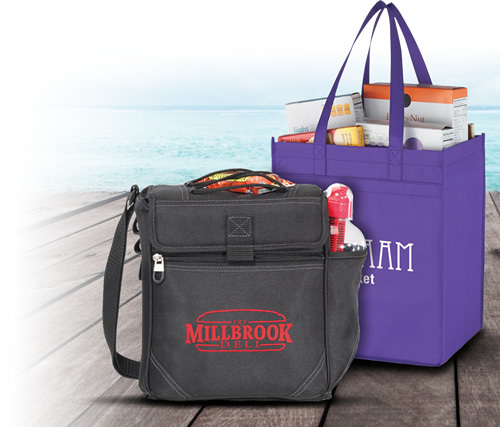 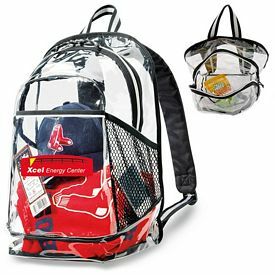 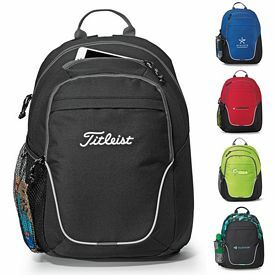 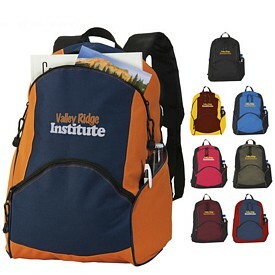 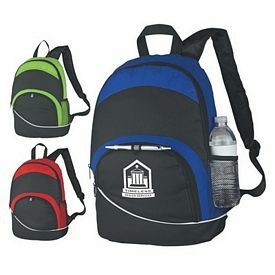 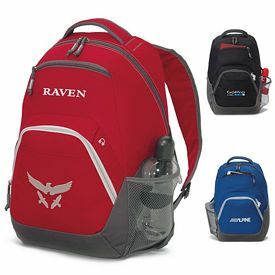 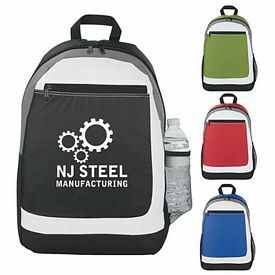 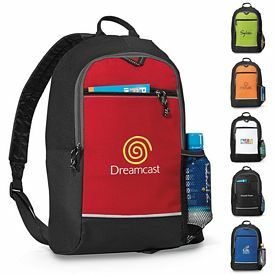 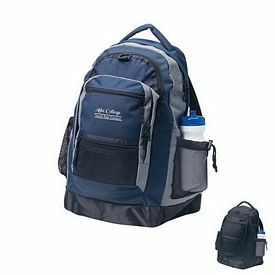 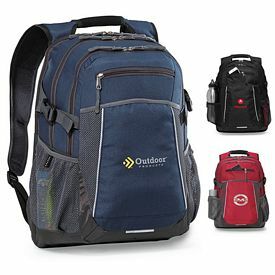 We pride ourselves in providing customers a comprehensive line of brands, styles, colors, and designs of backpacks for promotional giveaways or as a token of appreciation to your employees. 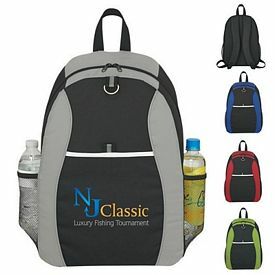 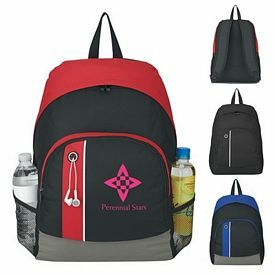 No matter what the event is, our imprinted promotional backpacks will definitely give your marketing campaign a definitive boost and help in increasing your sales. 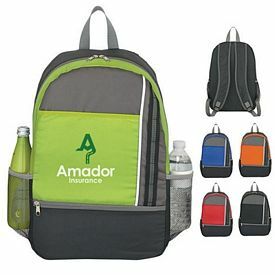 With personalized backpacks, the visibility of your brand will definitely increase and the overall process will help in establishing your company as a better brand in this highly competitive market. 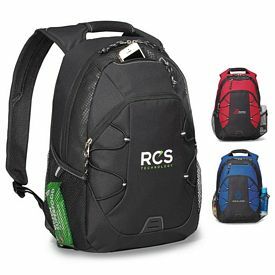 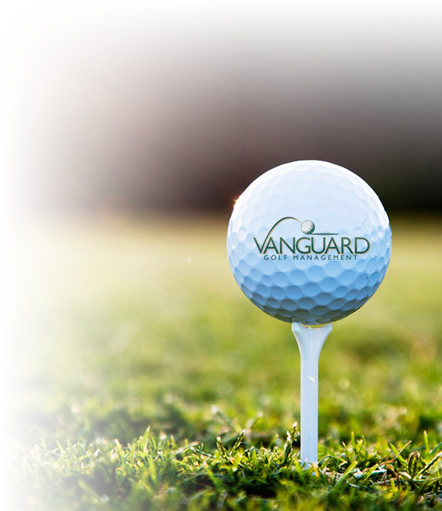 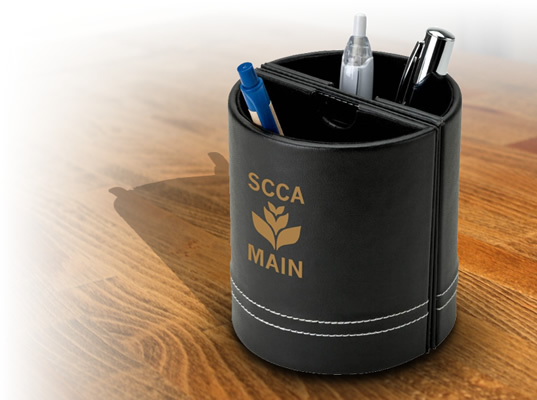 We take care of the smallest details when printing your company’s logo and other details on the promotional backpack of your choice and ensure that the final outcome exceeds your expectations.